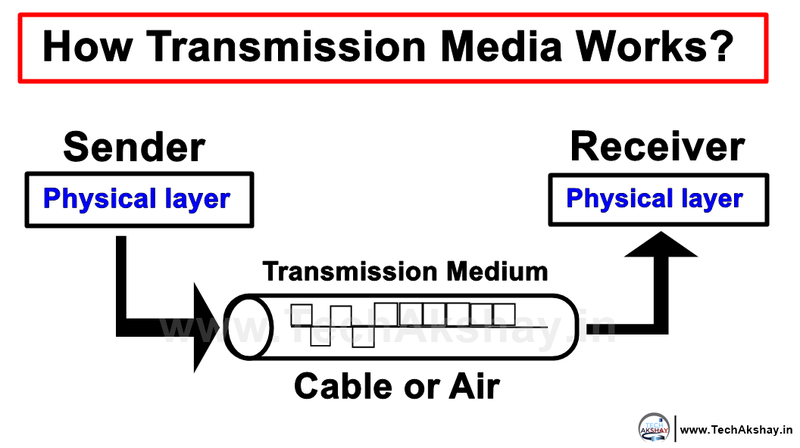 How do transmissions media work? LAN Transmission Media & Local Area Network is basically a network spanning over a relatively smaller area, and in most of the instances, may be confined to a single room, a building or a group of buildings using LAN Transmission media. For instance, LANs are used in universities, colleges, office building, and so on. 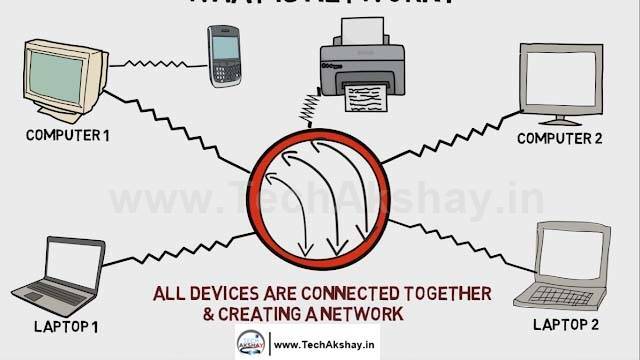 A LAN network can be connected to other LAN’s via telephone lines & radio waves, hence forming a more profound network of connected LAN’s, which is then referred to as Wide Area Network (WAN). The connector is a device that terminates a segment of cabling or provides a point of entry for network devices such as computers, hubs, and routers. Connectors as jacks and plugs are known as male connectors or sockets and ports known as female connectors. 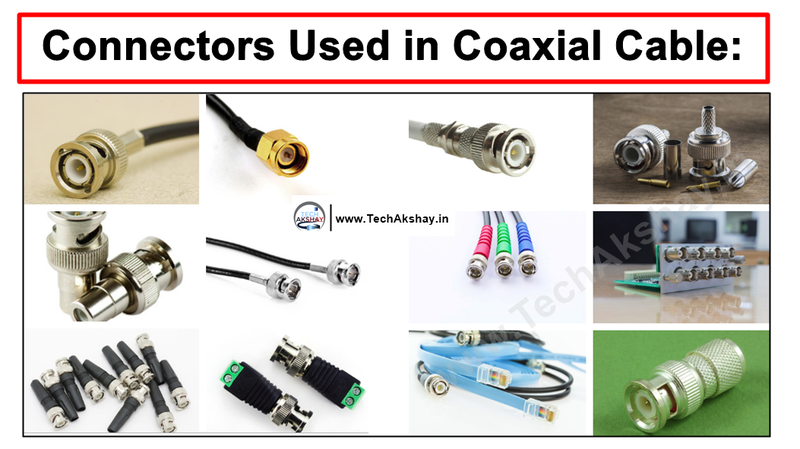 BNC Cables are a type of coaxial cable that the BNC connector which is a common type of RF connector. BNC cables are usually used with: Amateur radio antennas. Aviation electronics and Test Equipment. The image shows the BNC connector and BNC LAN Card. RJ45 – (Registered Jack 4 5) is a type of connector commonly used for Ethernet networking. It looks similar to a telephone jack but is slightly wider. Since Ethernet cables have an RJ45 connector on each end, Ethernet cables are sometimes also called RJ45 cables. More commonly known as modem port, phone connector, phone jack or phone line, the Registered Jack-11 (RJ-11) is a four or six wire connection for telephone and Modem connectors. The picture is an example image RJ-45 and RJ-11 connector. 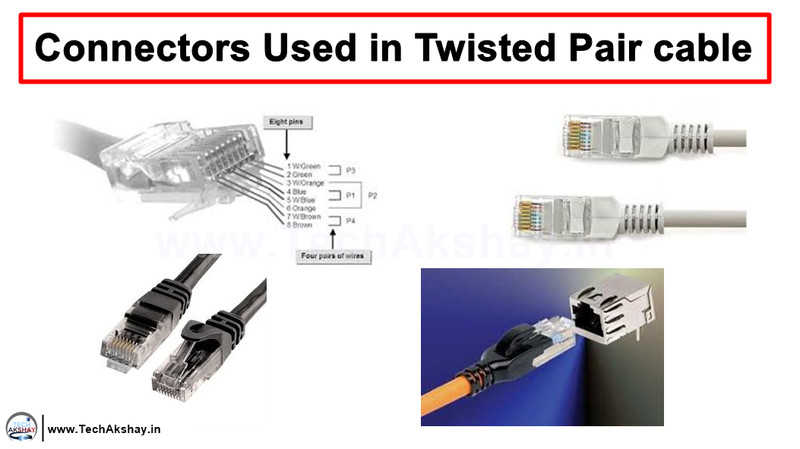 What is Twisted Pair Cable? 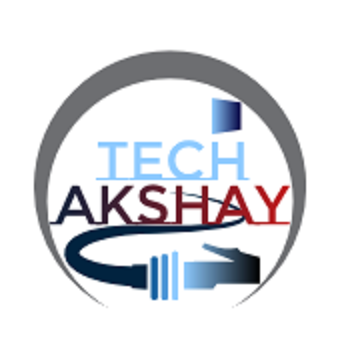 | Twisted Pair Cable Advantages and Disadvantages. Used for multi-mode fiber cables, campus and building. Developed by Nippon Telegraph & Telephone. This connector is recommended in the TIA/EIA-568-A Standard for structured cabling. Developed by Nippon Telephone & Telegraph Japan. 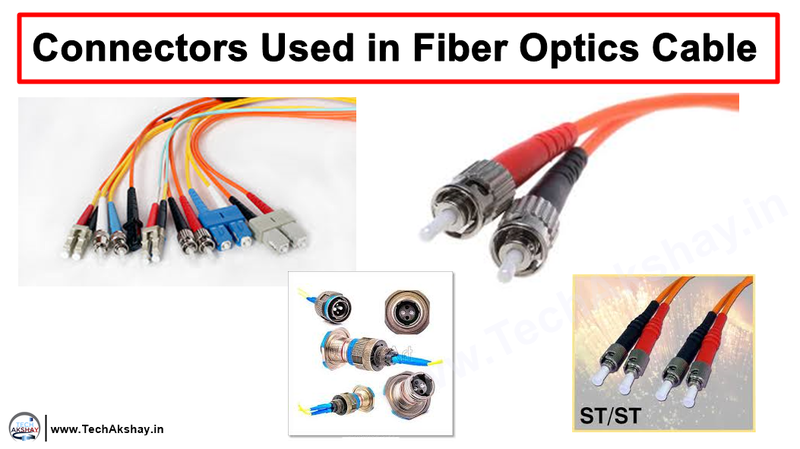 Used for single-mode or multimode fiber and applications requiring low back reflection. A small form factor SC-style connector (push-pull) will RJ45-type locking mechanism developed by Lucent. In case of transmission media, the sender and receiver are two sides joined by a cable or air that works as a transmission medium. Both the sender and the receiver are in the physical layer and the medium is the path for transmitting information. This wired transmission can be done through twisted pair, shielded copper, coax cables and fiber optics. LAN generally doesn’t work on a standby mode and needs to be connected with either another network or the internet. There are various connecting devices that are widely used in the market based on the type of requirement. 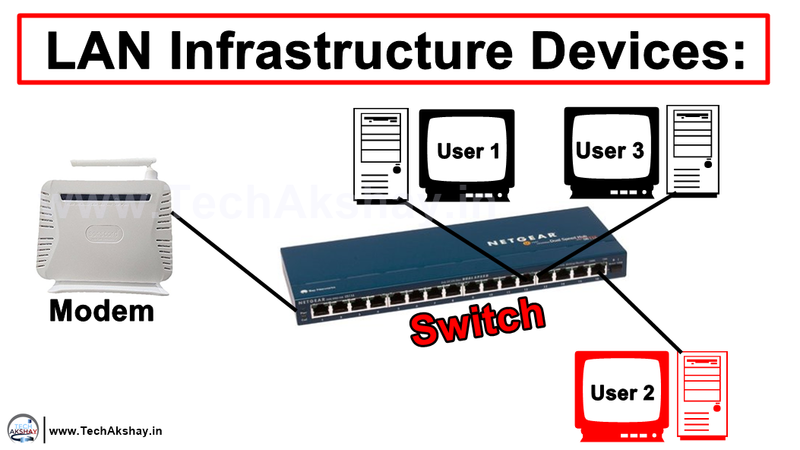 Examples of such devices are routers, bridges, switches, hubs, repeaters, etc. The details about the devices can be found in the Networking Devices chapter.